Inflammation plays a pivotal role in the development and persistence of many chronic diseases, but only recently has the human microbiome been linked as something more central to inflammatory processes than a passive reservoir. 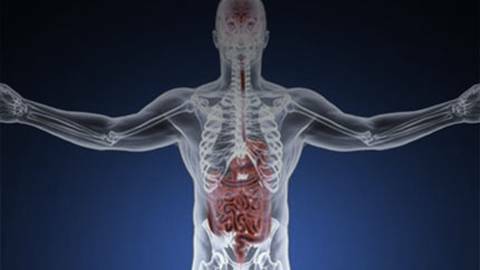 What roles do the gut, microbiome, and gut-brain axis play in chronic disease development, as well as prevention? From the floors of the A4M Conference in Las Vegas, Dr. Matt Birnholz speaks with James LaValle, founder and CEO of Metabolic Code Enterprises, Inc and a nationally recognized clinical pharmacist, author, and board certified clinical nutritionist. 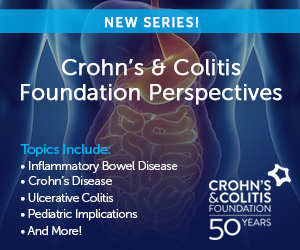 The two discuss expanded understandings of the microbiome's influence on human health and disease, both in the U.S. and worldwide.